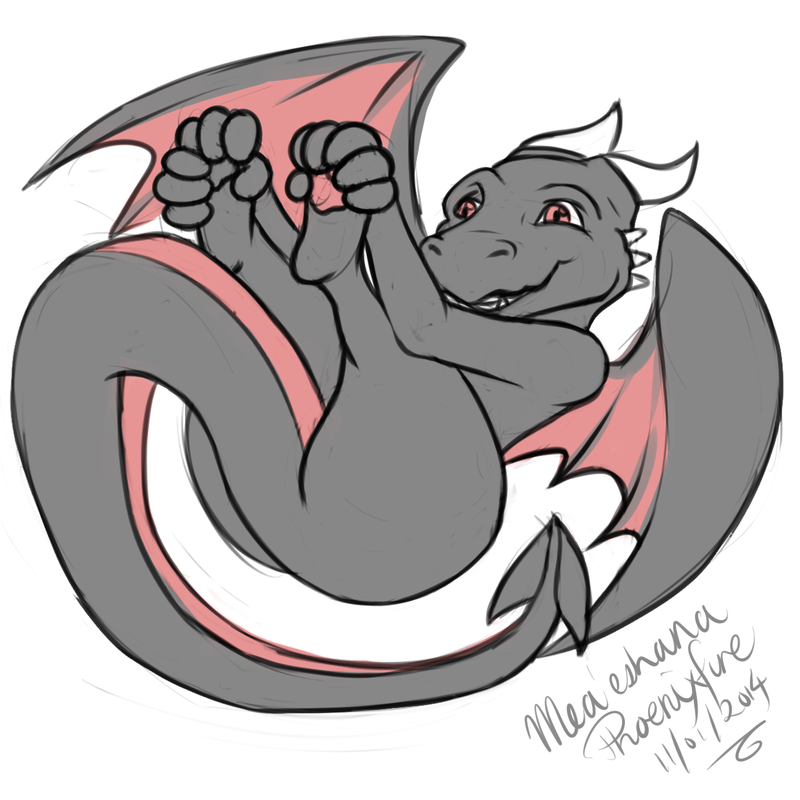 Cutie doodle of Fa:argondarksteel1 paid for by a friend of mine who's extra awesome for that, thank you BP. Just got asked to draw something cute and this is what came out. Stream starts NOW and goes through till Monday as usual. I'm waiving my usual fees and prices, for this weekend all sketches are Pay What You Want (to Curio via http://curiodraco.net/tips.html), email sketchfest[at]weirddreamsink.com a forward of your PayPal receipt and a link to a ref sheet and you get art. Until we get orders today's fun will be Scribblenauts as donated by SilverAutomatic. Saturday we have an MST3K-esque evening where myself and Sashatraxx will rag on the original TMNT movies. All THREE of them! Sunday and Monday are free right now but if you have an idea of something you'd like to see us do just let us know. COME JOIN US NOW. Invite your friends! See you there!!! !